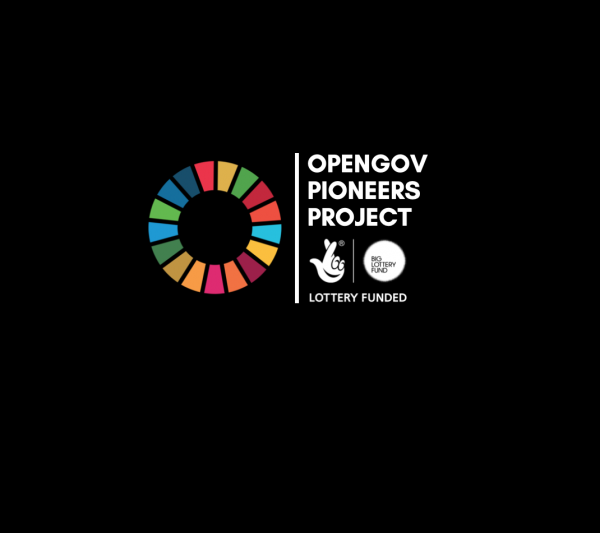 The Scottish Council for Voluntary Organisations is leading the Open Government Pioneers Project, a new initiative taking place across the whole of the UK, funded by the Big Lottery Fund. It coincides with Scotland securing a unique place in the Open Government Partnership. In 2016, Scotland was accepted to be part of the Pioneer Tier of the OGP, a pilot program consisting of 15 subnational governments with action plans to open up government throughout 2017.